I've never made traditional Russian pancakes (blini), which are thin like crepes & made with yeast. 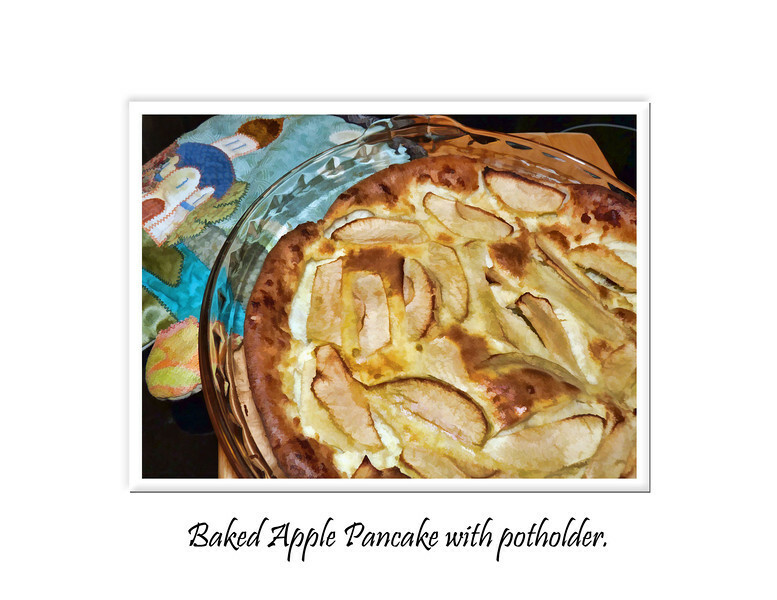 Although we'd eaten quite a few blini for last week's Maslenista (pancake week) - made, brought or bought by friends, I decided to end the holiday yesterday with this baked apple pancake. That looks delicious -- wonderful presentation too! Never had them but I would sure love to try them. Yummy presentation. Great presentation and looks delish! Delicious looking shot, the comp and color are absolutely mouth-watering!! !